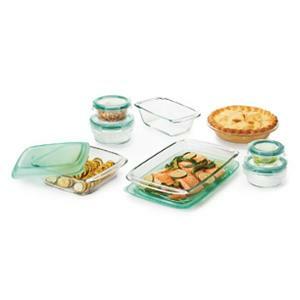 Prize: OXO Good Grips Bake, Serve and Store Set ($100). Statistics: This contest was opened by 122 and entered by 14 ContestChest.com members. 11% of those who opened the contest, entered it.